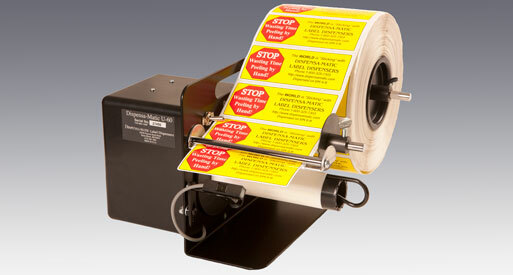 A Complete Selection of Semi-Automatic Label Dispensers and Label Applicators. 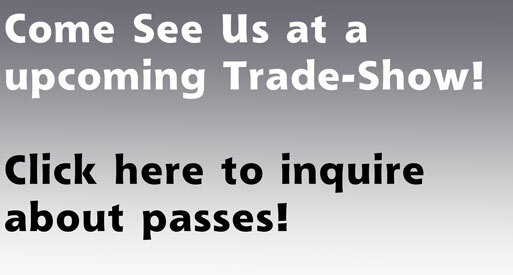 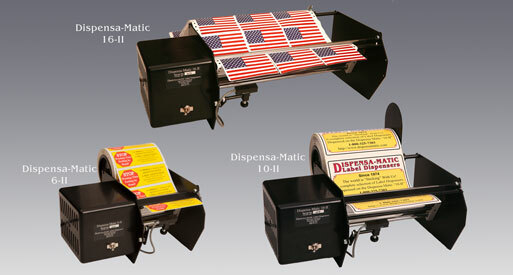 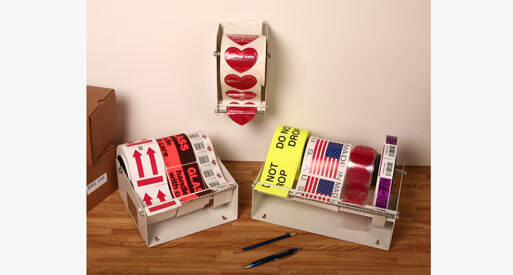 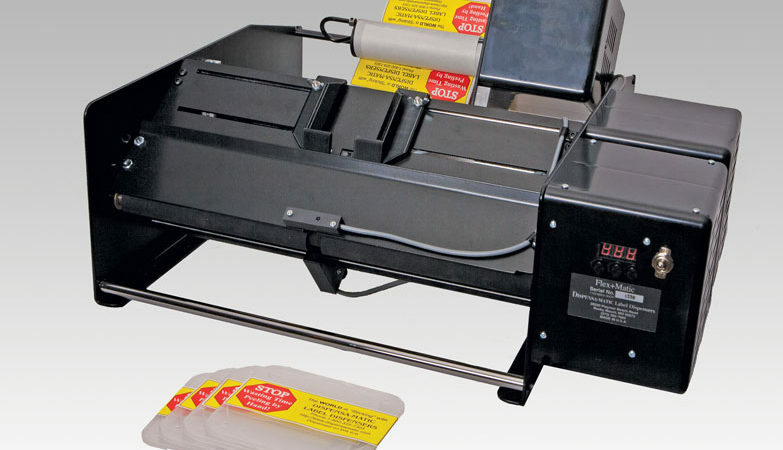 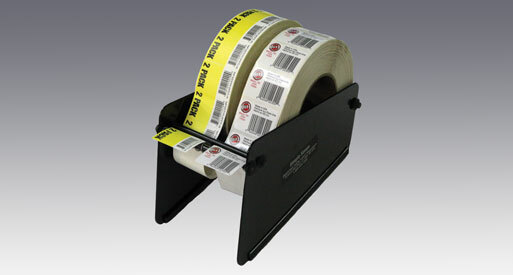 Dispensa-Matic has been manufacturing label dispensers and applicators for over 40 years! 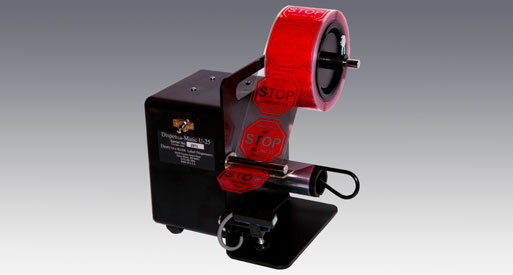 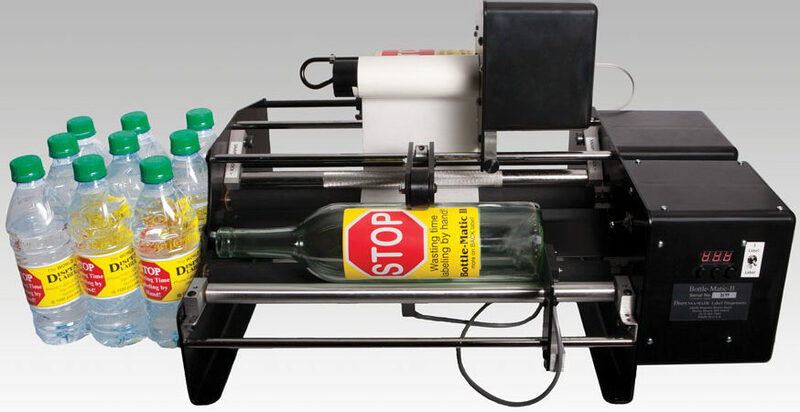 Our company holds the patent on the first motorized semi-automatic label dispenser. 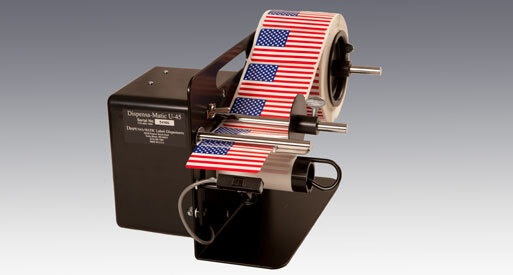 Our machines are made from quality materials, built in the USA, and made for HEAVY DUTY operating conditions! 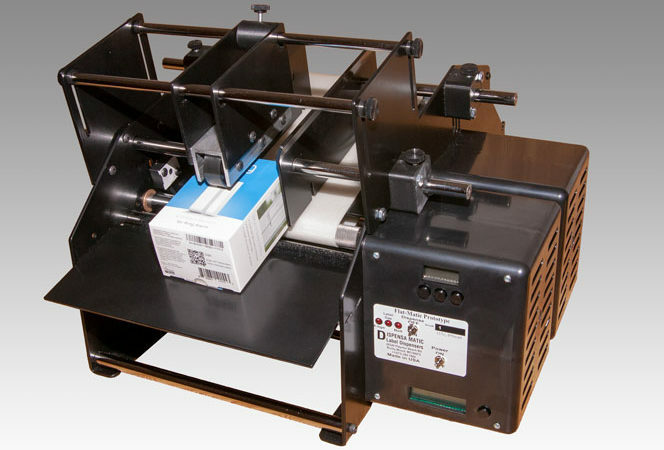 Dispensa-Matic Label Dispensers will provide you with years of trouble free service with a full 3 year warranty on all machines, including parts and labor.